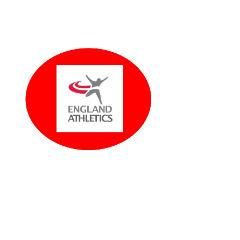 We are the England Athletics SW Regional Council who organise events in our region. We put on Cross Country, Track and Field, Road Relay and Indoor Athletics Championships. All profits are put back into the sport in our region.